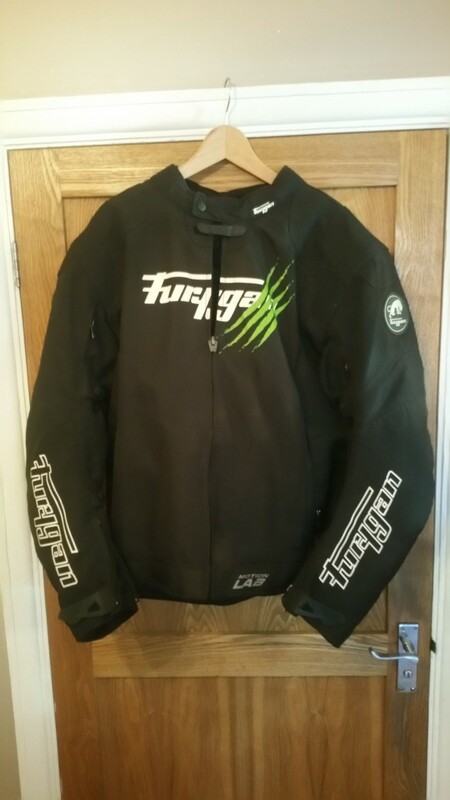 Furygan claw jacket 2xl in good condition. It comes with the removable polar thermal lining and also elbow shoulder and back protector. 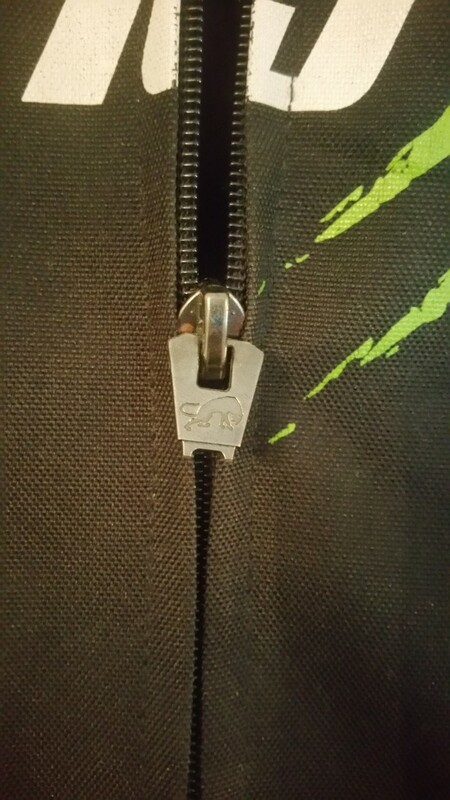 The tag on the zip has a small piece missing (see pics). but this doesn't affect the operation of the zip. 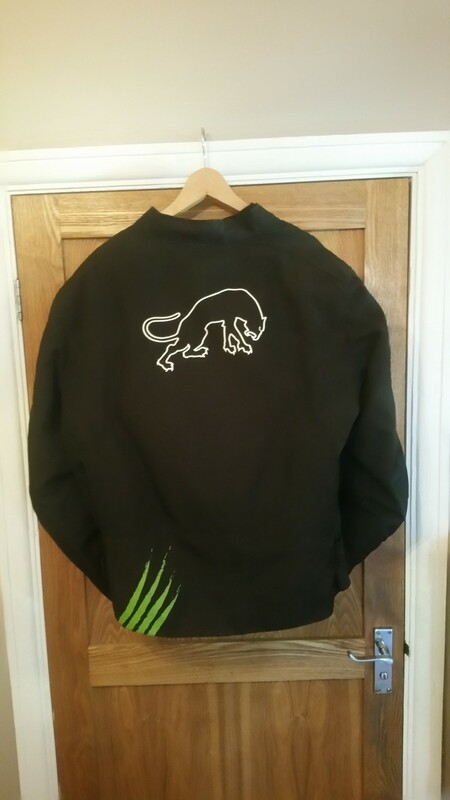 £40 ono +p&p.